Image: North and South American citrus crops have been decimated by citrus greening disease. Image by pics_pd from Pixnio under a CC0 licence. Brazilian researchers are one step closer to having a viable solution for citrus greening disease, after a breakthrough identified a molecule responsible for attracting the insect that spreads the disease. Following six years of research, scientists at Fundo de Defesa da Citricultura (Fundeciturs) have isolated a molecule that attracts the insect responsible for spreading citrus greening disease – a plague-like disease that has caused havoc in the citrus growing regions in North and South America. Having identified this molecule, researchers now hope to harness the pheromone to develop a product to attract and trap the insect, preventing it from infecting further trees. A commercial solution should be available to growers in 12-months, according to the researchers leading the project. “This will not cure greening disease, but it will allow us to work in an intelligent and assertive way against the insect,’ said Juliano Ayres, general manager of Fundecitrus. Trees with citrus greening disease (Candidatus Liberibacter asiaticus) produce green, misshapen and bitter fruit, and die within a few years. Over the past ten years, the disease has had a devastating impact on the citrus growing regions in North and South America. In Brazil’s main orange producing regions – Sao Paulo and Minas Gerais, 32 million trees are infected with the disease, out of a total of 175 million trees. In California, the first cases of the disease were identified in 2008. More than 75% of Californian citrus trees have been infected, with industry losses estimated to be more than US$4.6billion in revenue and US$1.76billion in job losses. Earlier this year, Hurricane Irma caused widespread damage across California, compounding the woes of many citrus growers. Citrus fruit is also grown in Texas and Florida, which have both suffered the ill effects of citrus greening disease. 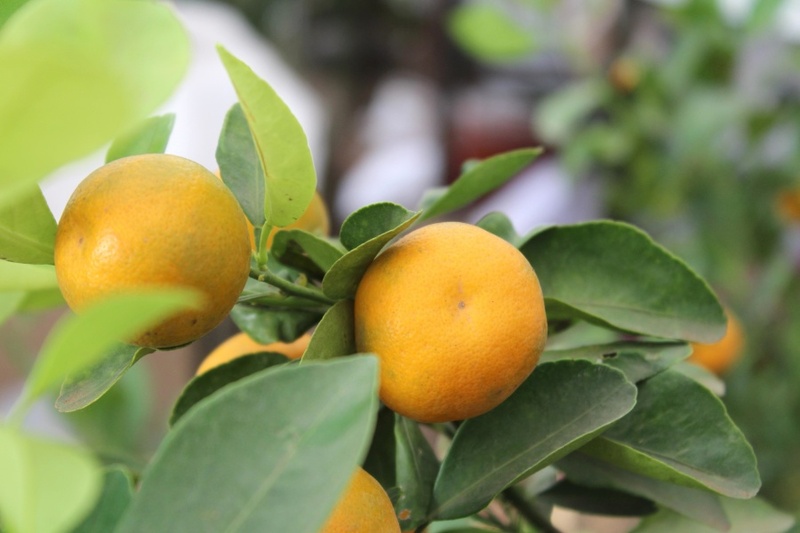 While Australia has remained free of citrus greening disease, some experts believe that current biosecurity measures are not enough to adequately protect the local citrus industry. Adjunct professor Andrew Beattie from the University of Western Sydney warns that a lack of monitoring the psyllid insect that carries the disease poses a risk for Australian growers. ‘We must be thoroughly prepared, but I don’t believe that we are. I think the current incursion management plan is not adequate and needs revision because it’s more generic than it needs to be’, he said. Dr Beattie believes that individual trees in Australia could be infected, but the disease hasn’t spread because of the lack of psyllids in Australia. ‘Travellers pose a risk because infested fresh curry leaves were intercepted in 2013’, he said. It is also feasible for psyllids to arrive in Australia on cyclonic winds, as they did in Florida.